Iku S. Honda (R) specializes in listing and selling luxury real estate. In the course of her career, she has been designated company Vice President, International President’s Premier and a Previews Property Specialist. With over 30 years of experience, Iku has established a far-reaching international network of real estate agents, loan officers and clients. Because she values and respects all of her client and business relationships, Iku always delivers first class service beyond expectations, and has been consistently ranked among the top five sales agents at Coldwell Banker Pacific Properties. Born and raised in Japan, Iku knows that understanding a person’s cultural background is critical in helping them successfully navigate through the buying and selling process. Through her charisma, understanding and awareness of human relationships, her clients become a part of her ‘ohana and circle of friends. She earns her clients’ trust through her unwavering dedication and commitment to excellence. Iku specializes in luxury condominiums and homes in Kaka`ako, Waikiki, Kahala, Diamond Head, Waialae Iki, Hawaii Loa Ridge, Portlock and other neighborhoods on Oahu. Over the years, she has developed a profound market knowledge that gives her clients an edge in real estate. Iku has been the number one realtor in high end condominium sales and a top producer in high end single family homes. She has also closed high end property transactions in Lahaina and Wailea, Maui and Waikoloa on the Big Island. Being a persuasive and skillful negotiator, she services her clients with her outstanding ability and creativity to resolve any obstacles that may materialize in a transaction, in order for the Buyer and Seller to reach their goals. Iku is passionate about real estate, which is reflected in her extensive market knowledge. She believes that each transaction is comprised of many small details, such as information related to the property, homeowners associations and the community at large, which are essential for the Buyer and Seller to make judicious decisions. Iku works tirelessly with each client to ensure that details of the transaction are understood. Iku S. Honda R, RB-15682 is a Hawaii real estate agent. 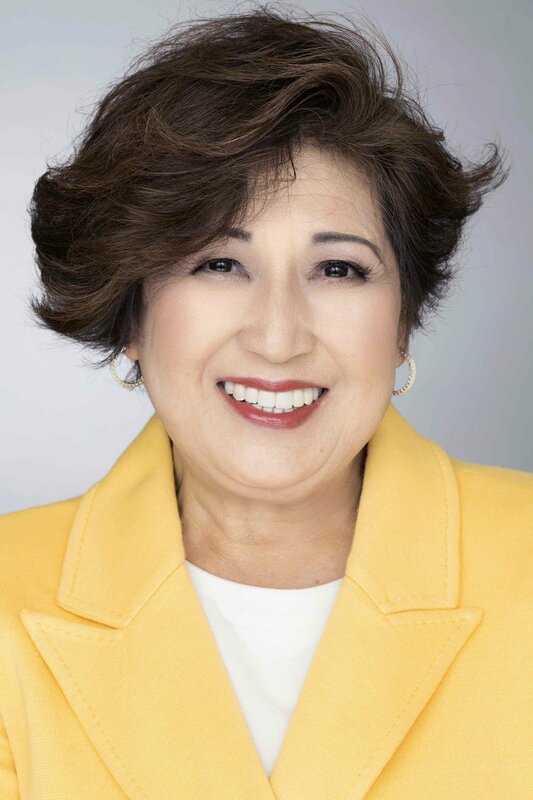 She has spent over 26 years in the real estate business, serving as one of the top realtors in Hawaii. Let Me Help You Find Your New Home!